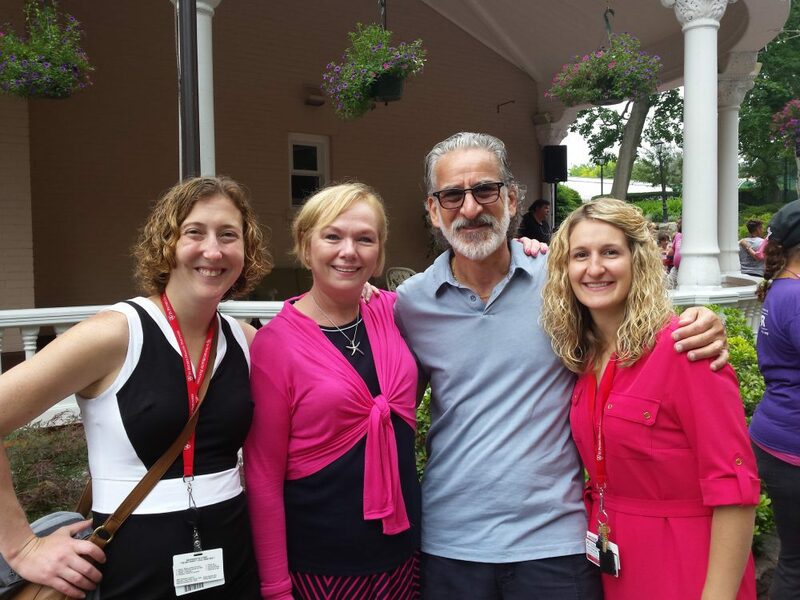 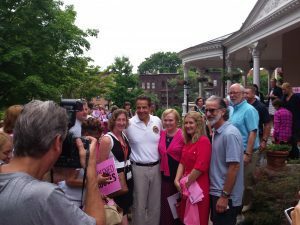 Colleagues from St. Peter’s Health Partners joined Governor Andrew Cuomo this morning at the New York State Executive Mansion to support the 2016 Breast Cancer Ride. 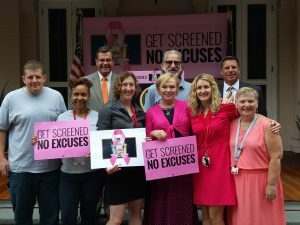 To help raise awareness of breast cancer, and promote new legislation passed last week that allows women in New York State to get mammograms outside normal business hours and with no co-pay or deductible, Gov. Cuomo and a group of supporters rode their motorcycles from Albany to Buffalo. 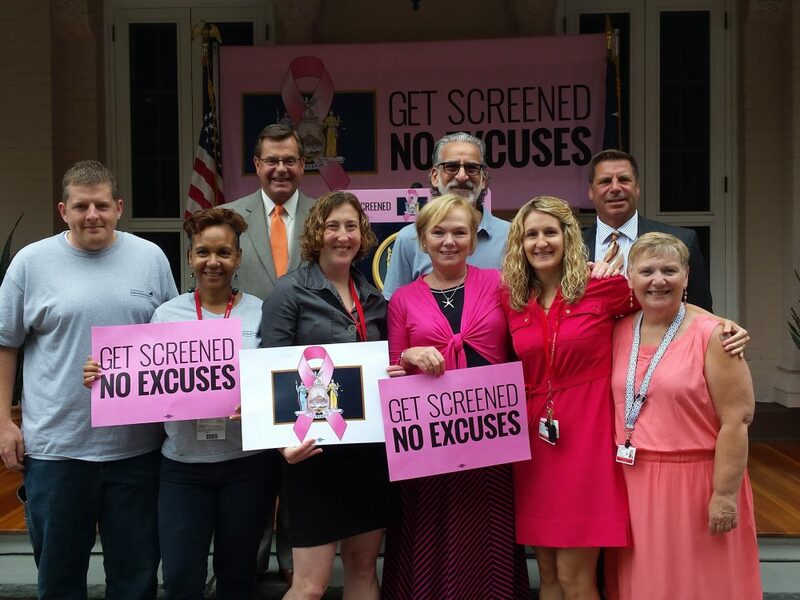 Read more about the 2016 Breast Cancer Ride here.